Come along and immerse yourself in all things Arts and Crafts. A fun way to get those creative juices flowing and creating mini masterpieces. 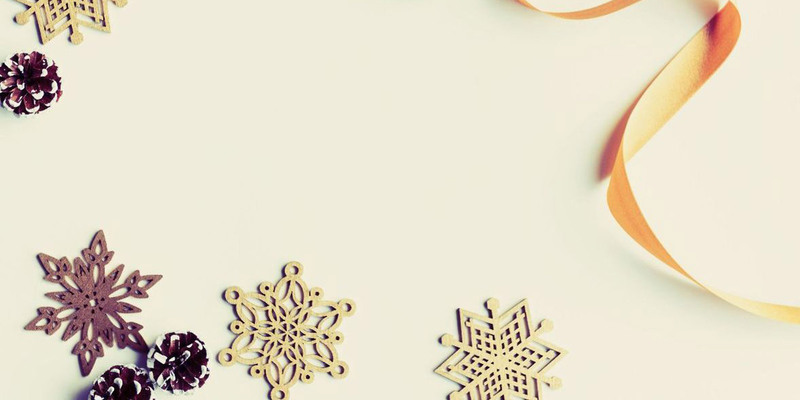 Proven to encourage positive well-being, take an hour out of your busy day and join us for some festive card making.